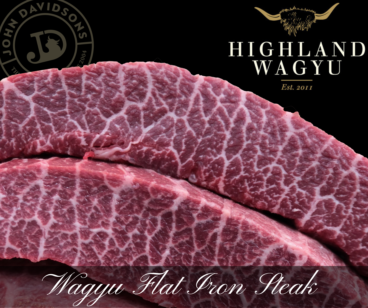 Fabulous quality, aged Wagyu Fillet Steaks from Springwood Wagyu, Udny, Aberdeenshire. 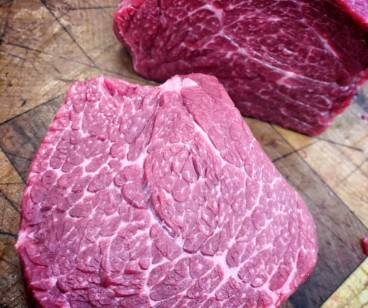 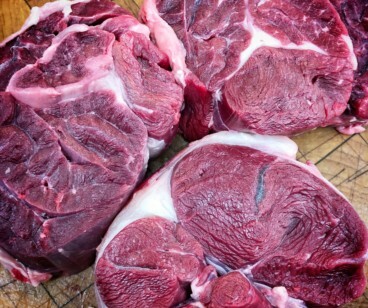 Probably the best quality Aberdeenshire Wagyu beef available today. We've been cooking these steaks for a few months now and built enough stock for us to now offer them online to buy right here. 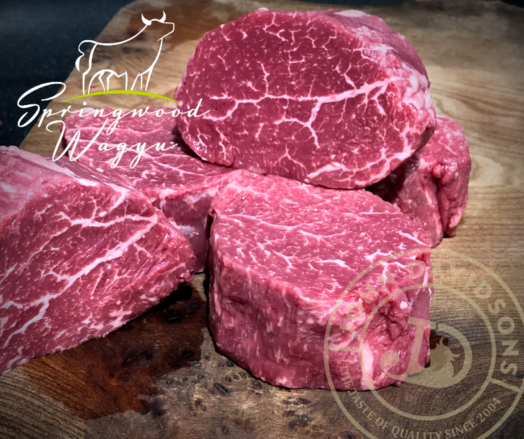 Tried tested and passing all the tests with great results, these premium Wagyu Steaks are well worth the money and we're sure you're going to love them too!